Situated near the airport, this hotel is within 9 mi (15 km) of Progress Reserve, DFO Essendon, and Moonee Valley Racecourse. Flemington Racecourse and University of Melbourne are also within 12 mi (20 km). 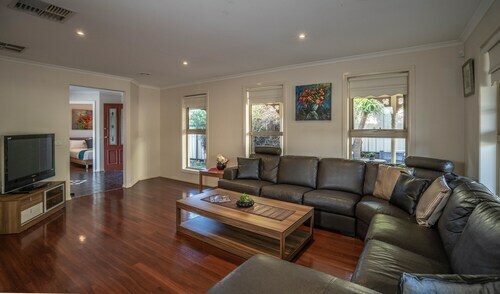 Situated in Northern Suburbs, this vacation home is within 9 mi (15 km) of DFO Essendon, Progress Reserve, and Moonee Valley Racecourse. Flemington Racecourse and University of Melbourne are also within 12 mi (20 km). Going to Victoria and its capital, Melbourne? You should see the district of Attwood, positioned 17 kilometres northwest of the city's downtown. The big draws of Melbourne are immediately recognisable and leading the pack are the Crown Casino and Entertainment Complex, Federation Square and St. Kilda Beach. Interested in checking out a cafe or two in Attwood? Whether you're catching up with a mate or simply relaxing back in a quiet corner with a hot drink, you can't go past Madison's Woodfired Cafe. All the sightseeing can certainly wear you out. Luckily, Best Western Airport Motel & Convention Centre serves up delectable meals that'll be sure to satisfy even the most ravenous of travellers. If you wouldn't mind a few drinks before you call it a night, why not stop by True Blue Bistro Buffet? Who knows, the bartender might even be able to give you some tips on what to see tomorrow! 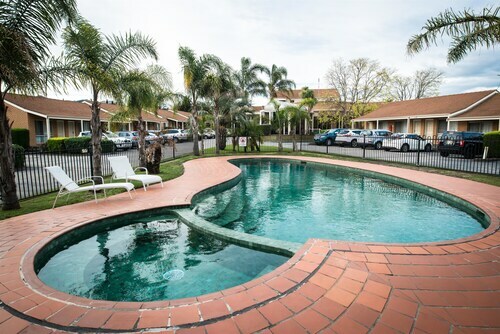 If you and your travelling companion cannot find the ideal Attwood hotel room, it's worth checking out the accommodation options in Melbourne Airport and Westmeadows. Wotif has you covered, from car hire and activities to hotels and flights, when it is time to stop dreaming about your Attwood holiday and start wandering. How Much is a Hotel Room in Attwood? 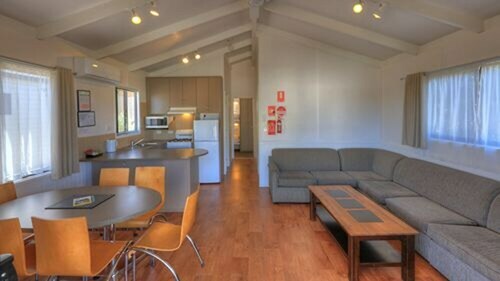 Hotels in Attwood start at AU$113 per night. Prices and availability subject to change. Additional terms may apply.